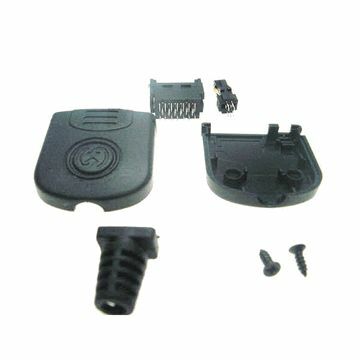 GPS Devices Supported: Magellan M31X; M32X; M33X; Sportrak and Meridian Series receivers. 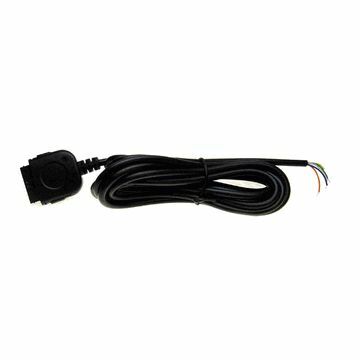 Want to connect your GPS to another device; but can't find a cable available in stores? 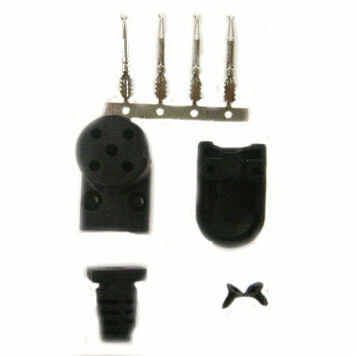 Don't wait; make your own today! 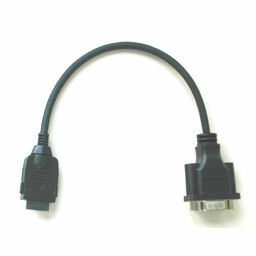 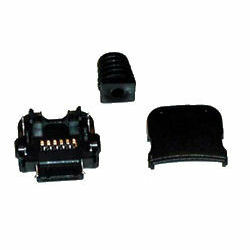 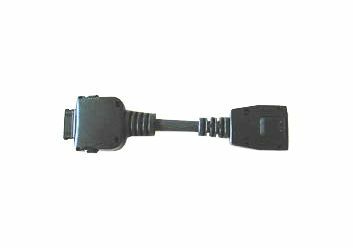 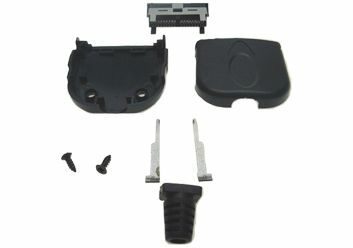 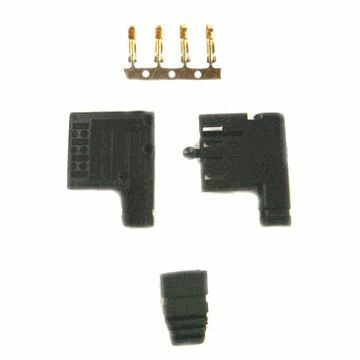 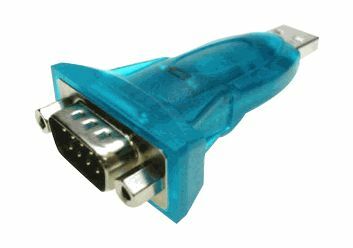 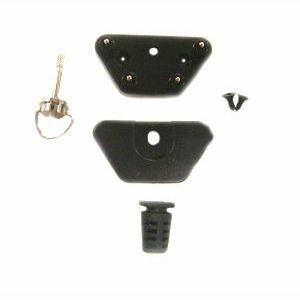 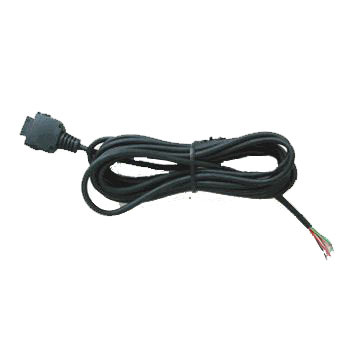 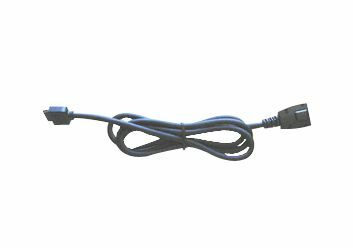 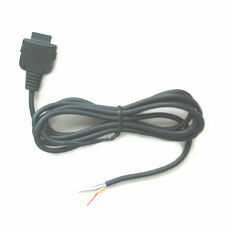 Using this unique connector plug assembly; users can easily design and custom build their own cable to connect their Magellan GPS to a variety of peripheral devices (PCs; Handheld computers; etc). 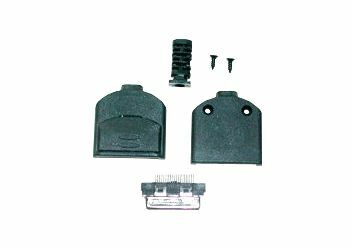 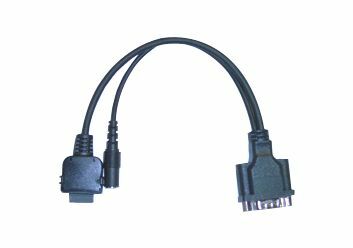 This complete connector plug kit is easy to assembly; includes the full pin complement (even includes a nice cable strain relief) and is not available in any stores.